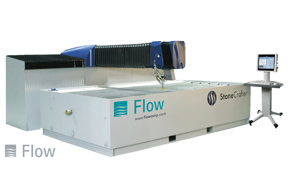 Platinum Water Jet Cutting just launched our all new website. Please take a look around and see how we might help you with your cutting needs. Regardless of your industry Platinum water jet cutting has serviced the greater California Bay Area for over 5 years.